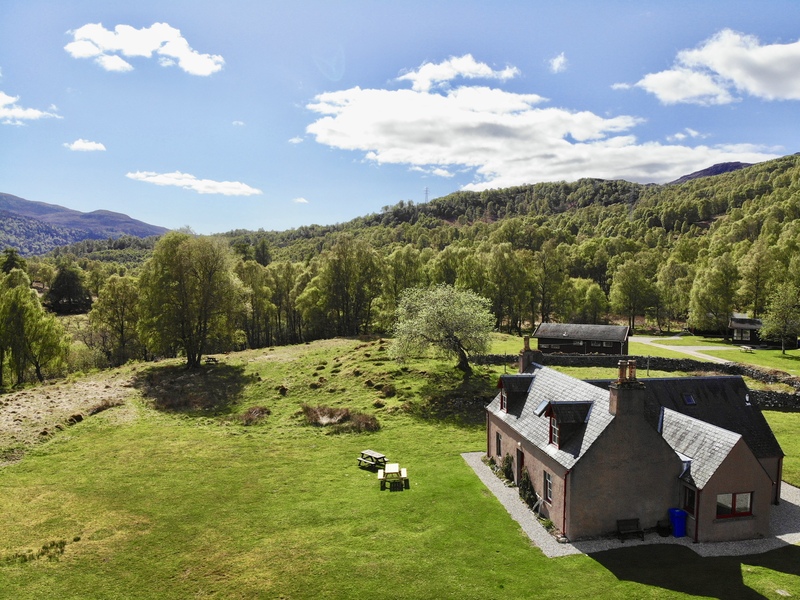 This beautiful, unspoilt, magical glen has it all – mountain scenery, lochs and river, Caledonian pinewood and breathtaking views of the unspoilt wild Highlands of Scotland. Staying here provides the visitor with unique access to Culligran estate in Glen Strathfarrar – it’s magic, come for a spell and you will feel compelled to return….year after year. This well-established family-run business comprises a traditional 3-bedroom cottage and four Norwegian chalets (2 or 3 bedrooms). Come and enjoy a Highland holiday retreat in exceptional natural surroundings. 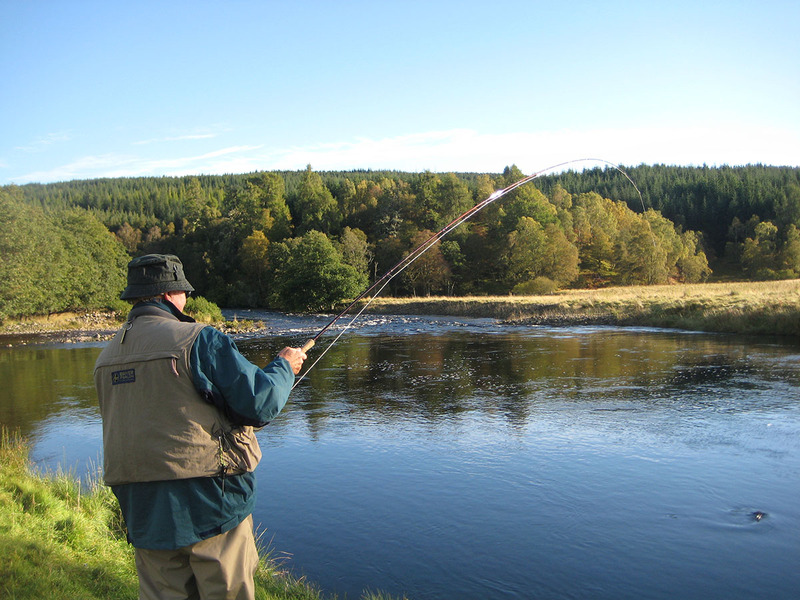 Abundant wildlife, salmon and trout fishing, bird-watching, hill-walking, Strathfarrar Munro-bagging, cycling along the 17 miles of private road. Situated 1 mile from Struy and 10 miles south-west of Beauly. We are well placed for visits to Glen Affric, Loch Ness and Urquhart Castle or Inverness and the Black Isle. Culligran Cottages are the only holiday accommodation in this special glen and provide excellent value. Fabulous, beautiful, relaxing, wonderful week - just wish it could be longer. Glen Strathfarrar is our favourite glen - each time it is better than the last visit. A truly lovely, relaxing and interesting 10 days - it is a heavenly place! Fantastic week in this glen that reminds us of Narnia but instead of a wardrobe you enter via a gate - such varied scenery, a different view around every bend. The chalet is very well equipped and peaceful. Thank you Frank, Juliet and Zoe (their Border Terrier!) for a warm welcome! We will see you again soon. Another great visit to the glen, restful with some new wildlife experiences. Dipper just at the bottom of the drive was lovely. Can\'t wait for next year, our silver visit. We\'ve found our new best place in the Highlands - thanks for everything. 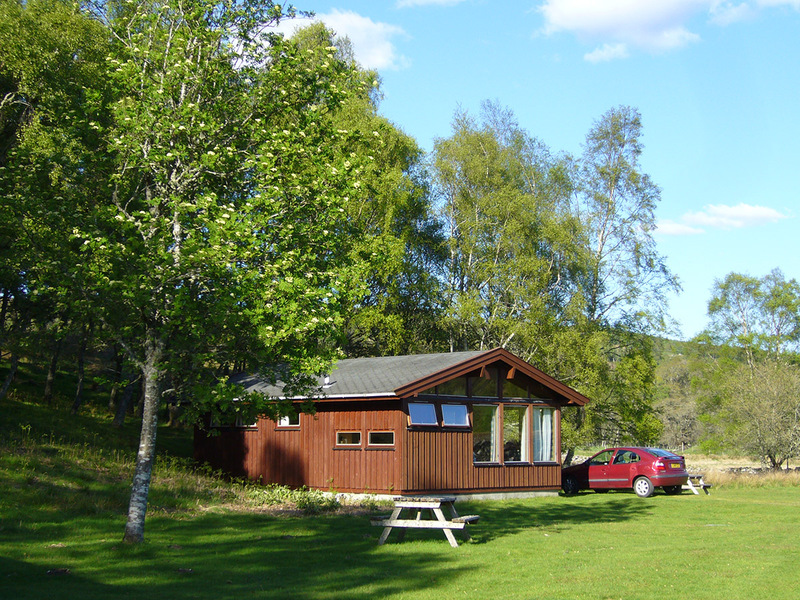 A lovely stay in a well-appointed chalet, situated in a beautiful glen. A fisherman\'s paradise, very pet-friendly, dramatic scenery - what\'s not to like! Cannot wait to return. One of the few places you can watch a woodpecker putting on weight by the day! Excellent!